The Mexican sculptor made a splash in New York last spring with his temporary brick-wall installation, an interactive public-art piece. But back home, he's been fostering art and community since 2014, when he founded , a nonprofit entity that occupies a building in Puerto Escondido and mounts exhibitions meant to provide enrichment for locals. 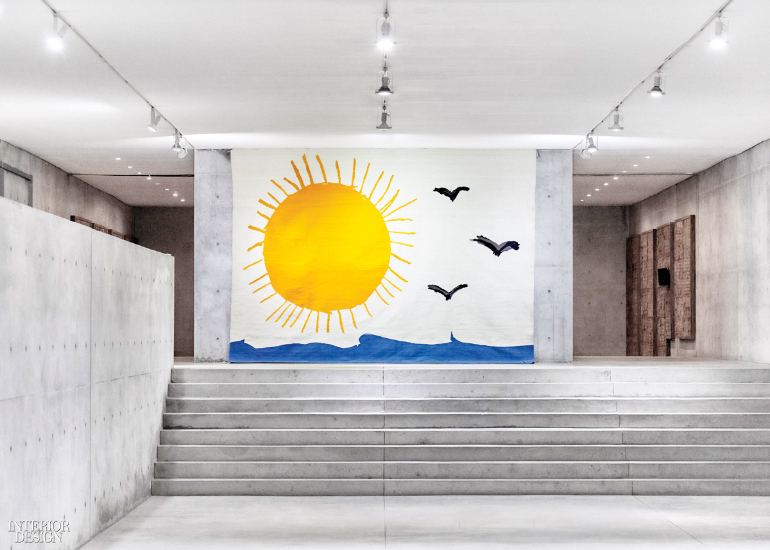 Currently up through early next year is “your age and my age and the age of the sun,” the vision of Swiss multimedia artist . He invited schoolchildren, ages 9 to 14, from 10 area primary schools to interpret our solar system’s central star. 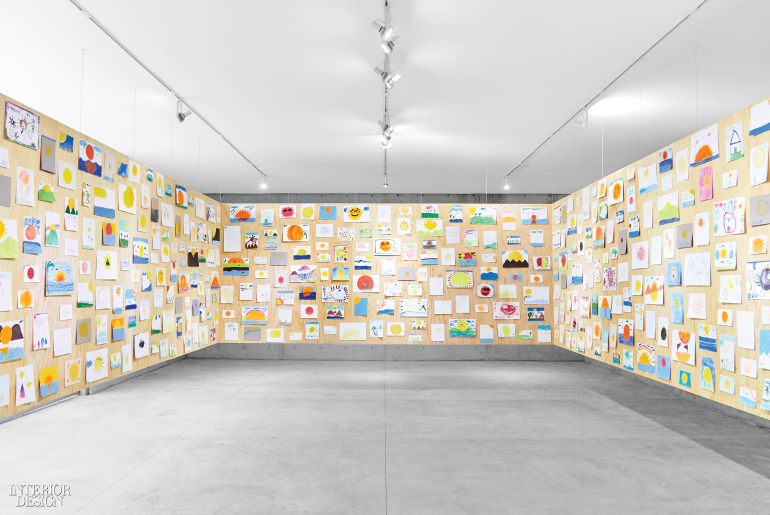 “With their creative energy, they’re natural artists,” Rondinone says, referring to their resulting 500- sketches in a rainbow of colors and mediums. 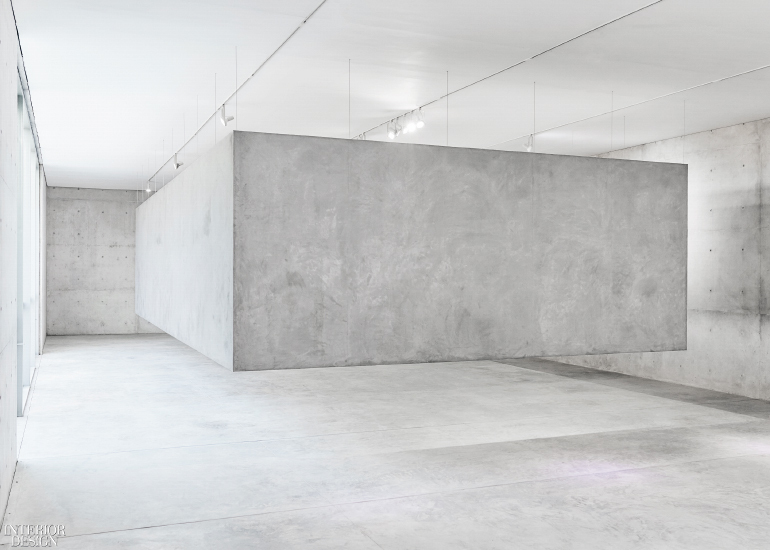 He chose to display them in a four-paneled enclosure, concrete on the outside, pine inside, suspended 3 feet above the floor, so viewers must duck to enter, before being immersed in the artistic optimism. One work is out in the wide open, however. A child’s drawing of the Oaxacan landscape and wildlife was reproduced as a large-format wool textile, dyed with natural pigments crafted in nearby Teotitlán del Valle.